Vermicompost fertilizer for Garden Plants, Kitchen Garden, Plant Containers, Fruit Plants, Flower Plants, Green House, Horticulture, Nursery, Plant Propagation and Agriculture Use. 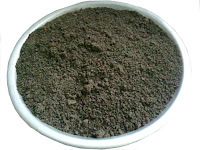 Vermicompost Fertilizer Prepared from Only Cow Dung and Help of Earth Worms. Grow Vegetables at Home in Ahmedabad on your Terrace, Balcony or In a Backyards. 1 kg = Rs. 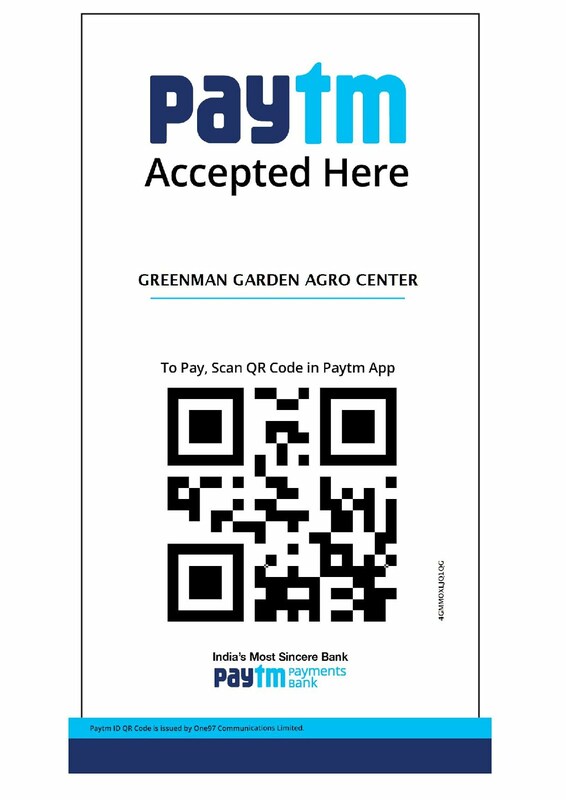 125/- Incl Shipping Door Delivery All Over India by India Post. 2 kg = Rs. 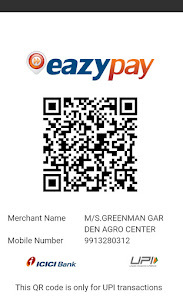 170/- Incl Shipping Door Delivery All Over India by India Post. 5 kg = Rs. 315/- Incl.Shipping Door Delivery All Over India by India Post. 10 Kg = Rs. 540/- Incl.Shipping Door Delivery All Over India by India Post. 20 kg = Rs. 200/- Packing, Shipping Charges extra. 60 Kg (20 kg x 3 bags) = Rs. 480/- Packing, Forwarding, Shipping Charges extra. Vermiwash is a Natural Organic Liquid Fertilizer, It is a Natural Growth Promoter, It Increases the Number of Fruit, Flower, Branches, New Shoots. and Have Beneficial Bacteria. Vermiwash Protect the Plant from Various Diseases. the Use of Vermiwash and Cow Urine (Gaumutra) together can work as a Organic Pesticide in Organic Farming/ Kitchen Gardening. 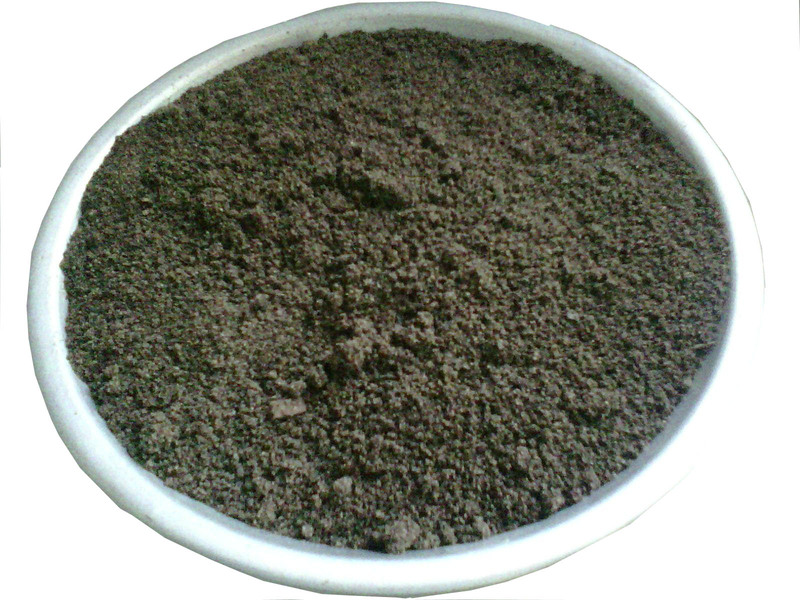 Cake Special Manure - Organic blended fertilizer of Neem, Castor, Bone meal etc. 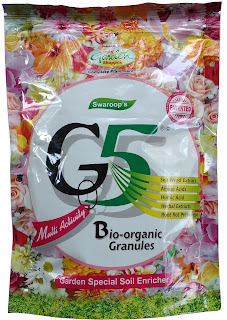 G5 Granules - Organic Manure : G5 Contains amino acids, Humic acids, Herbal extract, Root rot preventor, Sea weed extract. Dosage: 25 gm G5 granules per plant for Flowering, Ornamental plant, fruit plants, Vegetable kitchen garden, etc. 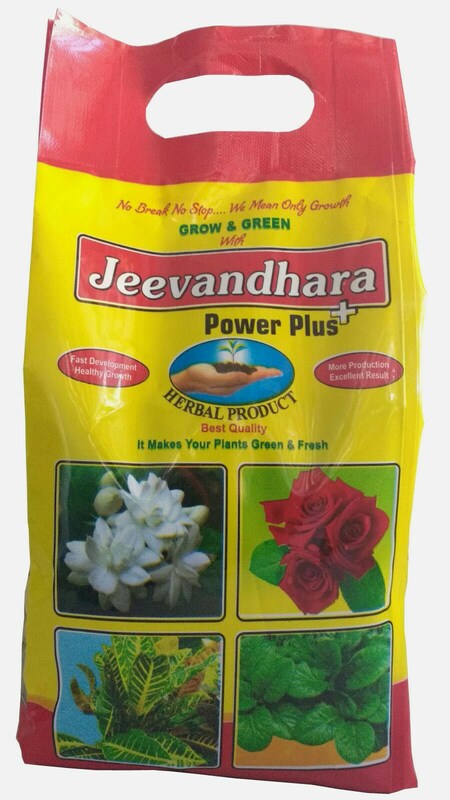 For Lawns: Use 500 gm G5 granules per 1000 sq. feet. Application: Apply near roots by ring method separately or along with other fertilizers & manures. Watering the plant after G5 granule usage. Packing: 1 Kg, 2 Kg Jar, & 25 Kg bag Large Packing for Agriculture & Big Gardens. 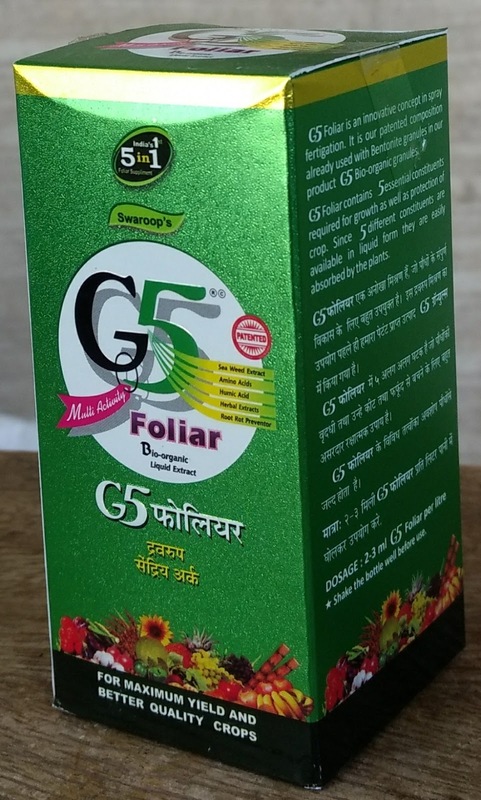 G5 Foliar Bio-Organic Liquid Extract : G5 Foliar bio organic liquid extract contains Seaweed extract, Amino Acid, Humic Acid, Herbal Extract, Root Rot Preventor in it. Dosage : Mix 2 to 3 ml G5 Foliar per 1 Liter of Water Mix it well & Use. you can also given it in soil also. suitable for Vegetable kitchen garden, Fruit plants, Decorative & Flowering Plants.